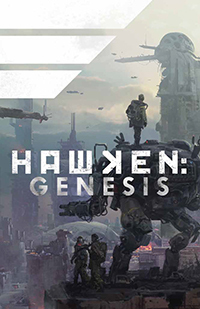 Hawken: Genesis is a graphic novel based on the popular free online multi-player game, Hawken. While the game allows you to go to war, controlling a massive, robotic killing machine, Hawken: Genesis explores the origins of why you are fighting in the first place. 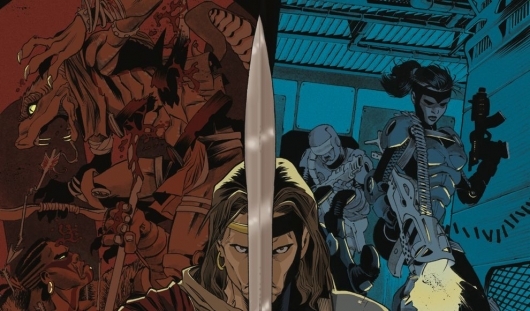 Archaia Entertainment pulled together a solid team for this graphic novel with the story written by Jeremy Barlow and illustrations provided by a slew of fantastic artists.